Joshua Paul Jones is a knowledgeable trial attorney with over nine years of courtroom experience. Mr. Jones started his own law firm in 2011 after practicing at both the Montgomery County District Attorney's office and the law firm of Beasley, Allen, Crow, Methvin, Portis & Miles, P.C. At Joshua Paul Jones, Attorney at Law, LLC we handle matters relating to criminal defense, domestic relations/family law, estate planning and business organization. Mr. Jones has taken over two-hundred criminal and civil cases to trial, spending thousands of hours in the courtroom. That courtroom experience is extremely valuable in handling any case. 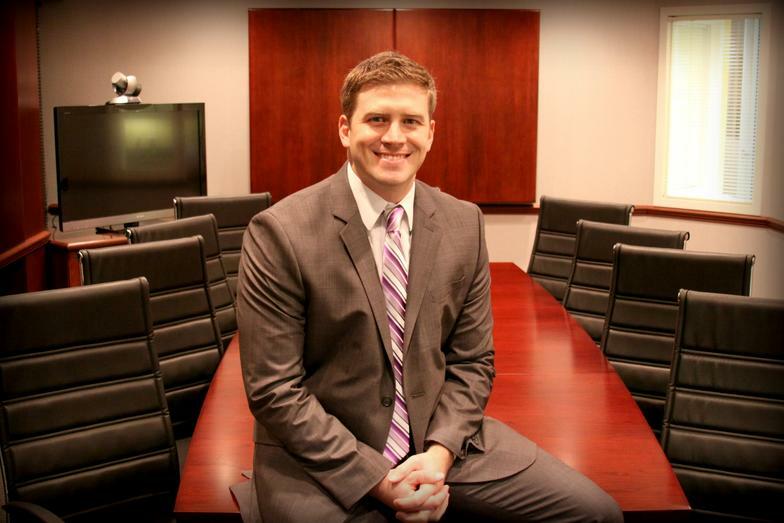 He has the ability to handle a variety of legal matters thanks to this experience in criminal and civil litigation. Before going to law school Mr. Jones attended Samford University on a track and field scholarship and was a four-year letterman competing in the decathlon. While at Samford he was also a member of the Sigma Nu fraternity holding several executive positions while there. Mr. Jones was also involved in the student body and was given Samford's "Hanging of the Green" senior leadership award. After graduating from Samford University in 2002 Mr. Jones worked at the law firm of Marsh, Rickard and Bryan, P.C. for one year before starting law school at Faulkner University's Jones School of Law. While in law school Mr. Jones was instrumental in trial team competition as well as a second year class officer. During law school he interned at Northwestern Mutual Insurance company and the Montgomery County District Attorney's office. Mr. Jones graduated from law school in 2006 and immediately took a position with the District Attorney's office prosecuting felony cases. From 2006-2011 Mr. Jones worked in several divisions of the Montgomery County District Attorney's office. He worked for two and a half years in the adult division of the DA's office prosecuting various violent, property and narcotics crimes. During that time Mr. Jones took over a dozen felony cases to trial in front of a jury. In addition he tried countless bench trials and misdemeanor cases. From there Mr. Jones was transferred to the juvenile division and continued to try felony and misdemeanor cases for another two years. After leaving the District Attorney's office Mr. Jones worked for the law firm of Beasley Allen in their toxic torts division. During his time at Beasley Allen Mr. Jones worked on the BP oil spill litigation before starting his own practice.